I just finished one of the most arresting books in biblical studies I've come across in some time. 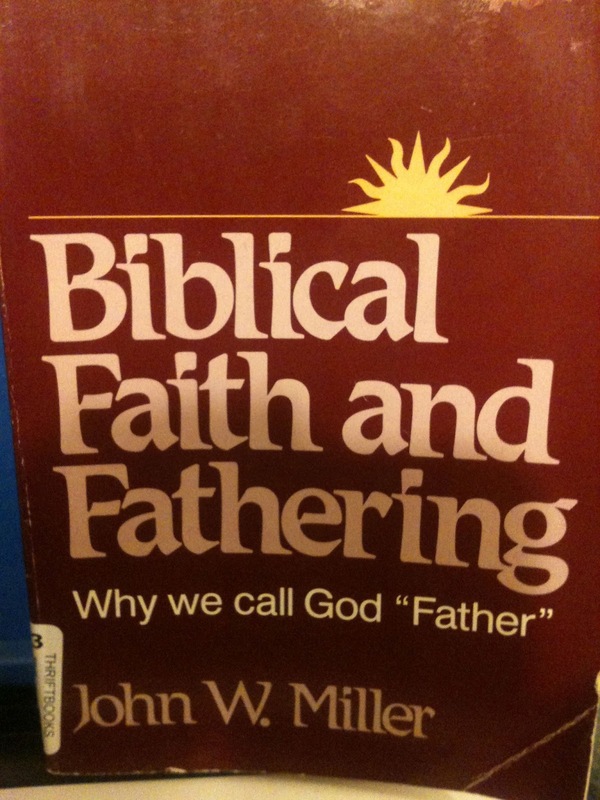 John W. Miller's Biblical Faith and Fathering: Why we call God "Father" (Paulist, 1989) is an exploration of patriarchy in the Bible from the perspective of biblical studies as well as sociology and psychology. Feminist critics have charged that the Bible uses exclusively masculine language for God, and therefore is oppressive to women. 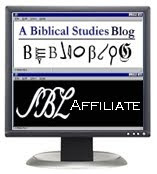 One typical response by Christians has been to deny that biblical God-language is exclusively masculine, by placing great emphasis on a small number of passages that use feminine imagery for the LORD. Miller's response is different. He concedes that biblical God-language is masculine, but argues that the masculine language--in particular, the language that characterizes God as father--has important cultural-social effects that are beneficial for both men and women. 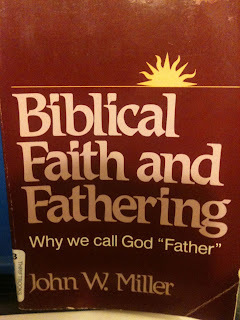 In short, Miller argues that women need a loving Father as much as men do. This short summary doesn't do Miller justice, so I hope to post a few of the more striking quotes from his book over the next several days.